Find out what is happening on WestVillageParents.org and in the neighborhood. Moms Night In PJ Donation Drive Success! Thank you to members Jess Newhouse and Anna Kawa for organizing a fun and meaningful event at Rituals in support of Room to Grow. 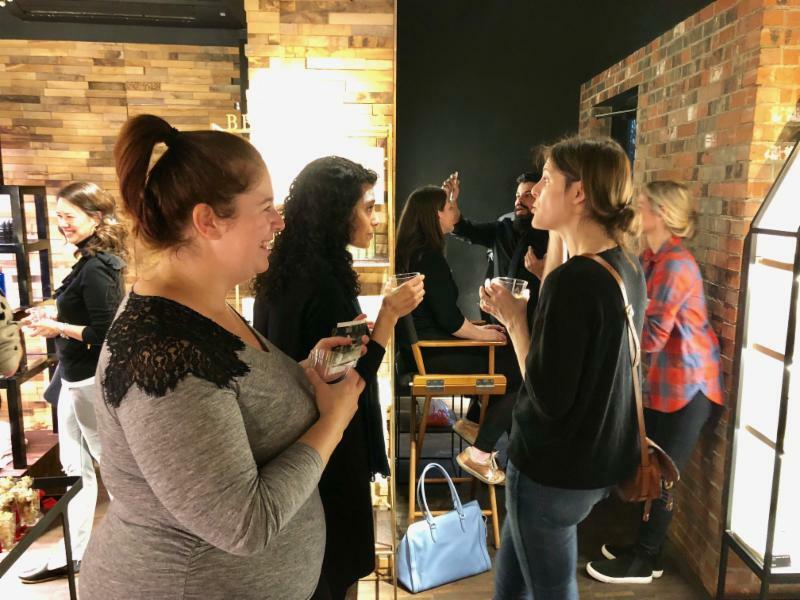 Mamas joined for light bites, bubbly, and complementary self-care stations. 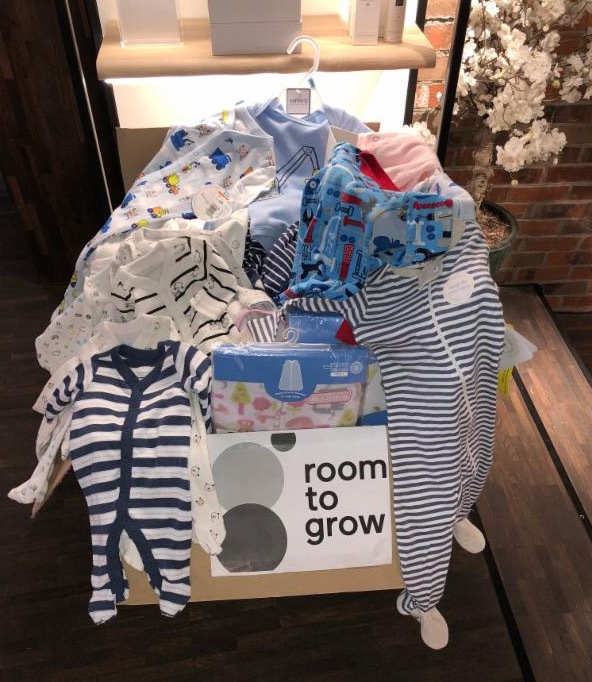 All week Rituals and West Village Nursery School collected donations of PJs and sleep sacks, ending up with over 120 items to donate to Room to Grow , and organization that helps support NYC babies born in to poverty in their first three years. Don't miss this lovely, local, not overwhelming event at Jefferson Market Garden (the gated garden behind Jefferson Market Library.) 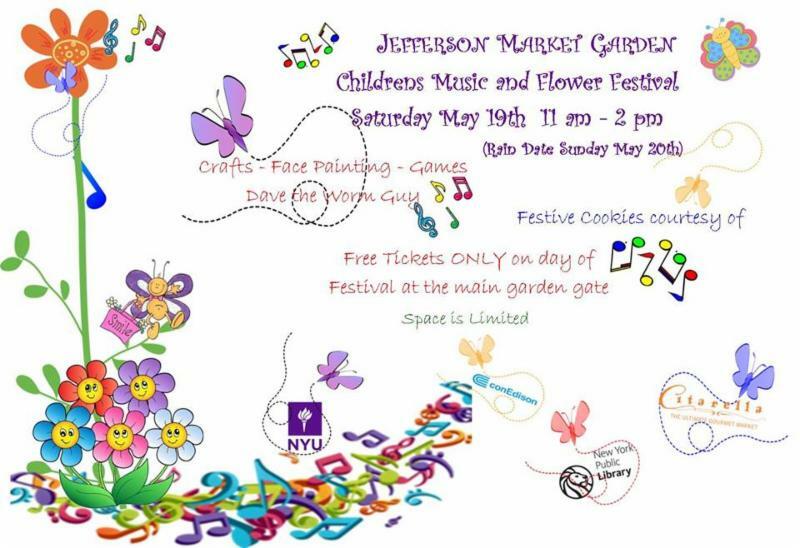 This is a great all-age event with crafts, gardening activities, and entertainment. Come welcome spring with your neighbors! We thank you for your patience as we make this transition. Got ideas of how to improve WVP? Want to be a beta-tester for the new site? Mama Courtney Camp is organizing expecting moms meet-ups. They had their first one on Monday, don't miss the next one! Mama Sherry Zorlu is organizing monthly weekend family meet-ups in WSP for babies born last winter. The next one is June 2! Are you looking for an amazing nanny who knows the West Village? Did you know about all the family-friendly beach clubs you could join this summer?